It’s easy enough to think of SUVs as a single niche in the automotive market. But if you’re looking for an SUV, you may realize that there are many different types of SUVs you can choose from. Some are definitely luxury SUVs so you better be ready to fork over a lot of money. Other categories are defined by size ranging from subcompacts (smaller than regular compacts) to midsize and large SUVs. If you want a spacious cabin and a luxurious ride, you can’t go wrong with the Mercedes-Benz GLS450. It may be nearing the need of its run with a replacement on the horizon, but there’s no denying the high quality of this SUV. It offers a luxurious cabin, a smooth ride, and an agility that can be surprising given its size. It may seem like a rich man’s pretentious workhorse when you’re relaxing inside, but its 7,500-pound maximum tow capacity confirms its ability to work whenever you want it to. Its twin-turbocharged V6 engine gives you 362 HP and 369 lb-ft of torque and its steering is more accurate than anything in its class. No SUV matches its terrific combo of speed, power, and utter luxury. 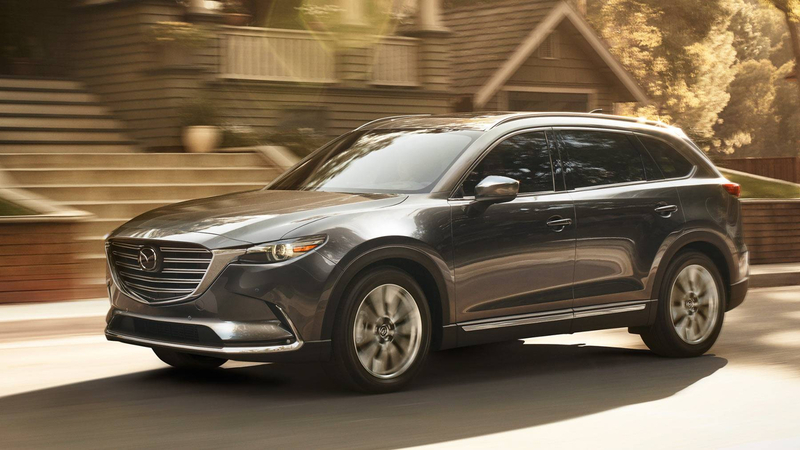 The Mazda CX-9 crossover sets the standard for 3-row SUVs. It’s extremely practical due to its passenger capacity, yet it combines daily functionality with unexpected driving fun that you wouldn’t normally expect from a family daily driver. This crossover is quite agile, it holds to the roads well, and its braking capacity is top notch. It helps that it’s one of the lightweights in its class, weighing in within the 4,200 to 4,400-pound range. It also has an extremely low center of gravity. Add the excellent G-Vectoring Control software, and you begin to realize why the CX-9 preforms so well in corners. Its turbocharged 2.5-liter inline-four gives you 250 HP and 310 lb-ft of torque, which lets you enjoy a comparatively frugal 26mpg on highways. Yet it can still go from 0 to 60 in just 6.8 seconds. Most of the time, SUVs have to focus on doing one thing perfectly by sacrificing the quality of another aspect. Auto manufacturers can either boost the performance of the SUV by letting it become somewhat impractical, or they can improve the functionality but make it less exciting to drive. The Audi Q7 is the exception to this rule. It’s great in every way. The base turbocharged inline-four engine is terrific with its 252Hp moving the Q7 with unexpected speed. If that’s not enough, there’s also the 333HP supercharged 3.0-liter V6 that lets you get to 60 mph in just 5.7 seconds along with a 7,700-pound towing capacity. Inside, even the base model reeks of undeniably luxury. It makes you want to revel in the sheer enjoyment of the ride. 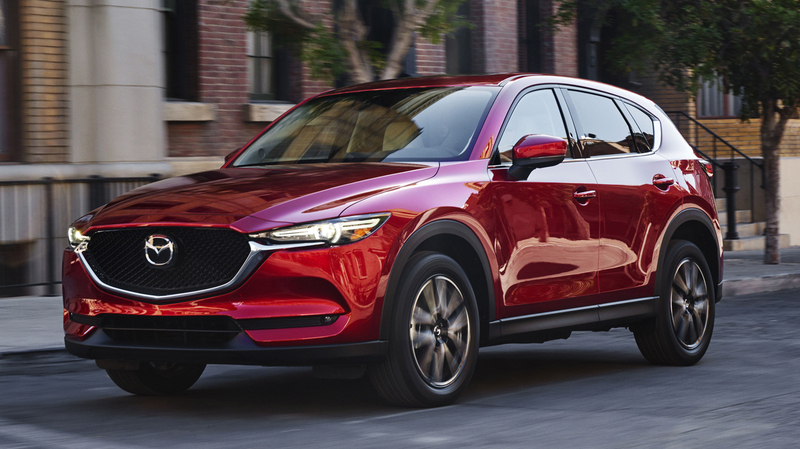 There’s no use denying the greatness of the Mazda CX lineup, and now the CX-5 joins the CX-9 in stamping its superiority in its niche. Compact crossovers may be popular, but everyone regards them on the whole as boring rides. But the CX-5 proves to be the exception to the rule. It’s quite agile, and the firm chassis offers both excellent handling and a smooth ride even over imperfect roads. The cabin offers quality accommodations too. The interior design is attractive, and the materials used are of premium quality. Finally, you get all these superior features yet its pricing matches the others in its category. When it comes to value for money, it’s hard to top the CX-5. How the heck can a boxy SUV with its taller dimensions drive like a sports car? When that SUV is made by Porsche, then it’s actually possible. This is especially true when you right past the base model and pick any of the higher trims. Whether you get the S, GTS, or Turbo, you’re in for a heck of a ride. If you’re feeling the need for speed, then just go for the Turbo with its 3.6-liter twin-turbocharged V6. 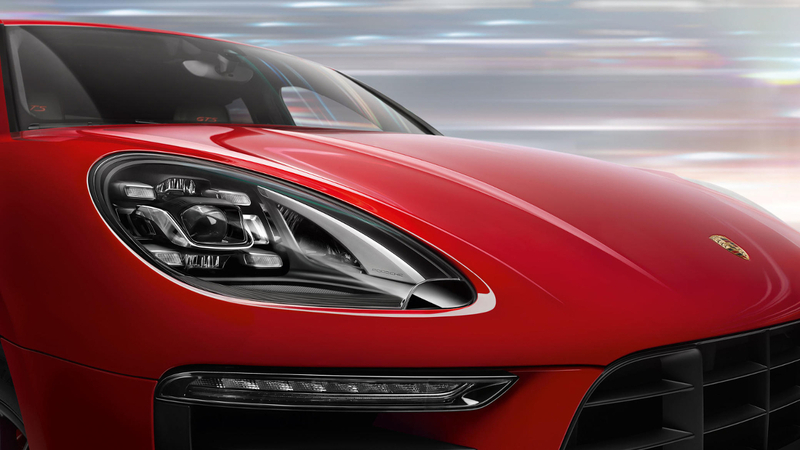 Getting to 60 mph takes only a dazzling 3.8 seconds. It’s annoying your income doesn’t match the rate of automotive price hikes. After a while, you realize that more and more great rides become out of your reach. 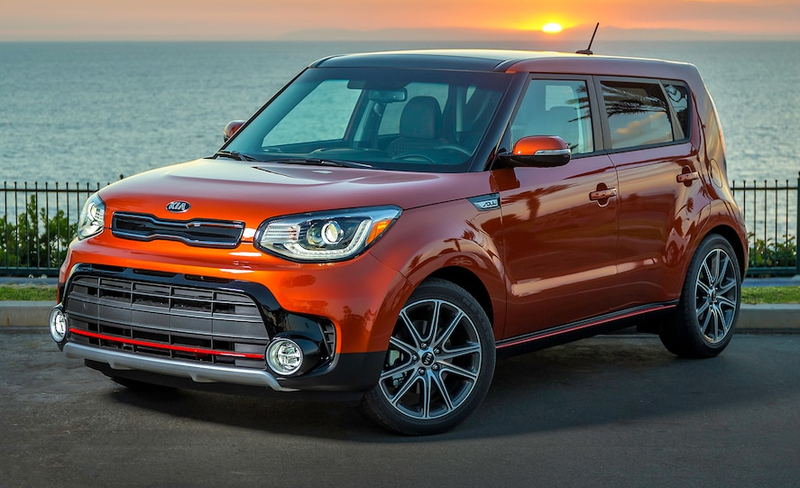 But then there’s the Kia Soul and its affordable price tag. The base 130-hp entry-level engine isn’t much to talk about, but you can just go for the optional 201-hp turbocharged 1.6-liter inline-four and its 7-speed dual-clutch automatic transmission. It’s unabashedly energetic, and it gets you to 60 mph in just 6.3 seconds. Yet it’s also fuel-efficient, as that particular engine can give you 31 mpg on the highway. 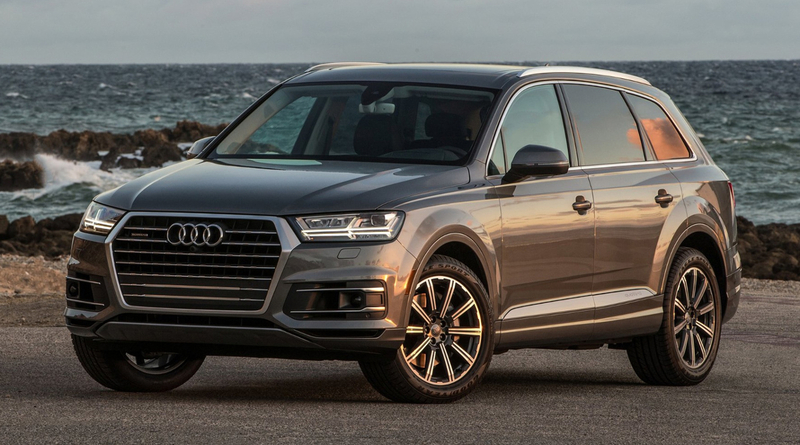 The design of this is quirky, which sets your SUV apart from the lineup of seemingly look-alike vehicles. The inside is comfy and use too. You get everything need, and at this priced range that’s nothing short of a miracle.